Benefit&apos;s done a clever, shiny thing and created a new line of glosses fans will want to scoop up in an instant. 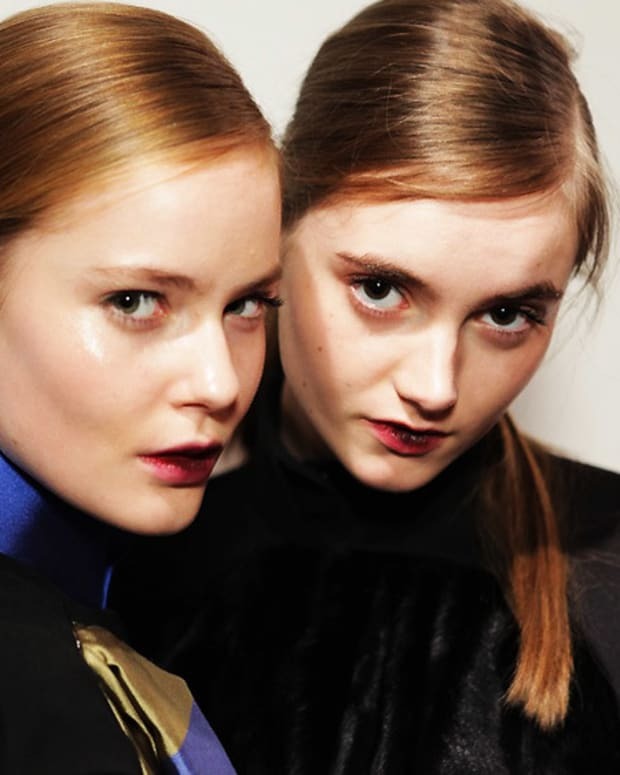 What&apos;s clever about gloss? Bet you can tell from the photo -- each of the six shades of new Ultra Plush Gloss ($18 per) corresponds to one of the brand&apos;s super-popular face powders: Dandelion, Hoola, Bella Bamba, Sugarbomb, Coralista and Dallas (sorry, that one&apos;s missing from the shot). I rather like that match-your-lip-gloss-to-blush thing -- it&apos;s an easy, notice-you-not-your-makeup move, and works especially well when you wear a bold shade on your eyes. Of course mixing up the colours is fun, too. Available in May via Sephora, Murale, Shoppers Drug Mart Beauty Boutiques and Holt Renfrew. 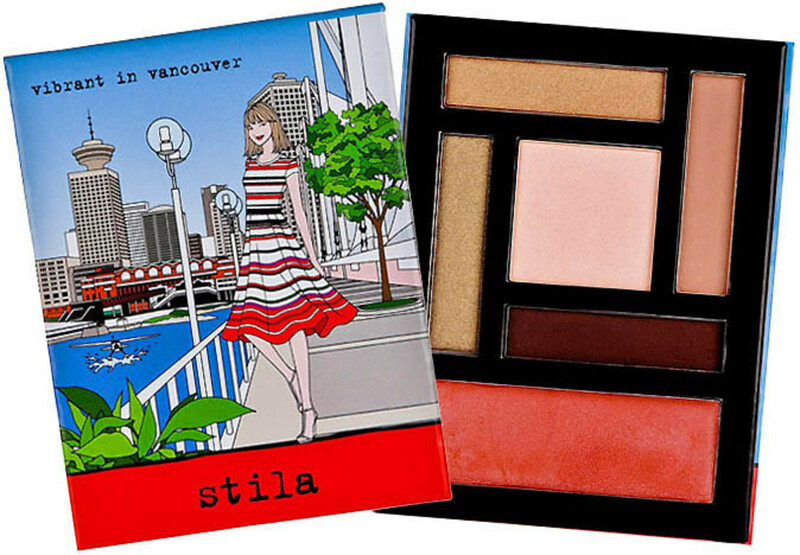 In other beauty news, Vancouver&apos;s getting some Stila love with this limited-edition travel-size palette. Vibrant in Vancouver ($21) features shimmery pale pink, peach, champagne, gold and wine shadows plus a shimmery melon lip shade. It&apos;s available only in Vancouver, though, at Shoppers Drug Mart Beauty Boutiques and Murale; June 1st. 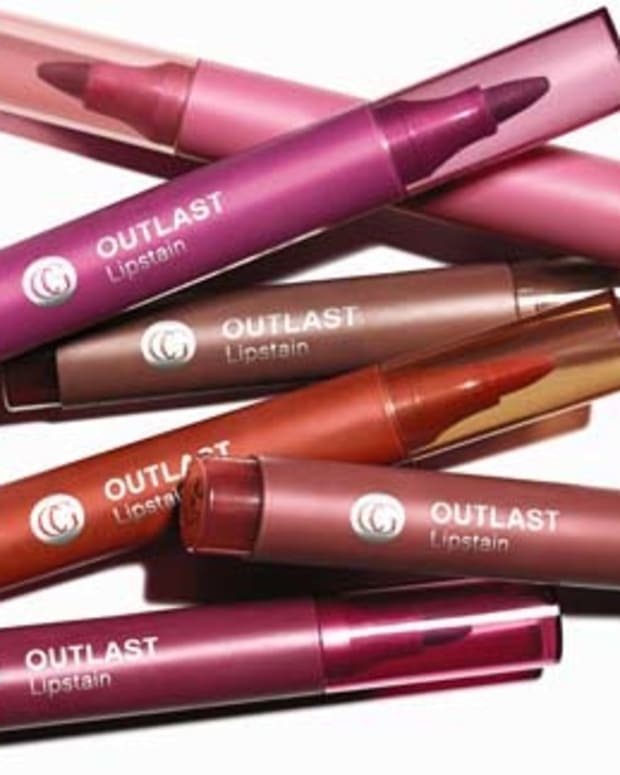 Any of these in contention for a spot on your Spring makeup shopping list? Am I the only one bummed that Stila&apos;s Vibrant in Vancouver palette is available only in Vancouver? UPDATE: The Stila Vibrant in Vancouver palette will be available to Canadians outside of Vancouver via Murale.ca.